From the moment I heard about this book, it went to the top of my TBR list. I loved the Mara Dyer trilogy, and I was super excited for more books in that world. I came into the book a little fuzzy about what I remembered from the last Mara Dyer book, The Retribution of Mara Dyer. I think this actually enhanced my reading experience. It's very important to read the Mara books beforehand, but I liked not quite remembering what had happened. There are also things that readers know from the Mara Dyer books that Noah, our narrator, doesn't know, which makes the reading even more interesting. 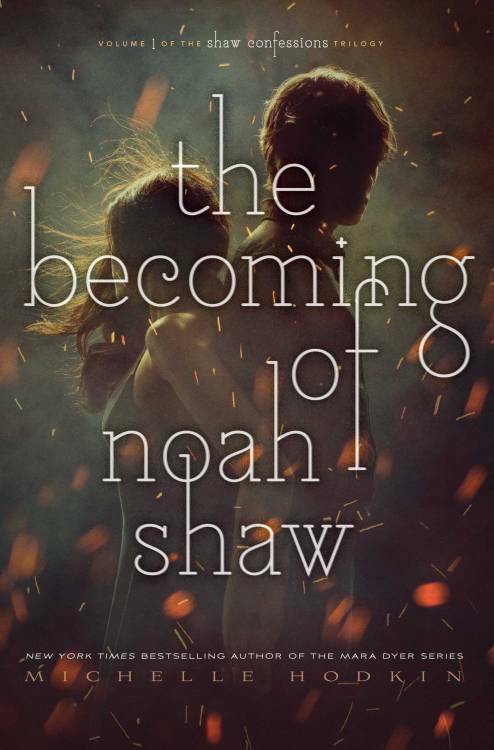 Like before, our main characters are Noah Shaw and Mara Dyer, but Noah is the narrator this time around. One of the things I related to with Noah was his experiences with depression. Having depression myself, it was exciting to see a main character who has depression but not having that the focus of the story. I also loved Noah's romance with Mara. Since it is a continuation of the first series, there's no need to build up the romance, that was already done. Romance is a big factor in whether or not I like a book, so I loved all the swoons. That said, I have a feeling there will be some changes in the next book romance-wise. It was really weird not being in Mara's head but still having her be part of the story. Lots of Mara's actions in her trilogy seem rational in her head, but viewed from Noah's POV, they seem overly harsh. That said, I still stand with Mara. I love that girl, and I just hope that she and Noah get a happy ending. Unlike the other books, which feature a decent amount of travel, almost all of Becoming takes place in New York City, with a brief bit in England at the beginning. The settings felt realistic, and the scene on the bridge really stuck out in my mind. Since it takes place in our world, the world-building is able to rely on known facts with readers, but the book still does a good job or conveying scenes and settings to the reader. Michelle Hodkin is the author of the Mara Dyer Trilogy, which was a New York Times, USA Today, and Publishers Weekly bestselling series. The trilogy, which includes The Unbecoming of Mara Dyer, The Evolution of Mara Dyer, and The Retribution of Mara Dyer, was described as “haunting and dreamlike” by Cassandra Clare and “darkly funny, deliciously creepy, and genuinely thoughtful” by Veronica Roth. Lev Grossman has called Hodkin “One of the greatest talents in Young Adult fiction.” The novels were praised by Romantic Times, MTV’s Hollywood Crush, and the Los Angeles Times, and The Retribution of Mara Dyer was selected as one of TIME.com’s Top 10 YA Books of 2014. Her books have been published in eighteen countries. 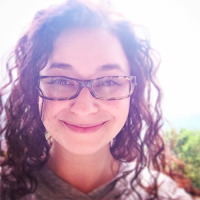 Michelle grew up in Florida, went to college in New York, and studied law in Michigan, before finally settling in Brooklyn. 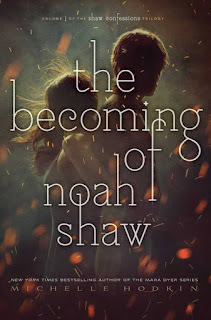 Her newest book, The Becoming of Noah Shaw, is the first book in The Shaw Confessions, a companion series to the Mara Dyer trilogy, and will be published on 11/7/17. When she isn’t writing, which isn’t very often, Michelle can usually be found prying strange objects from the jaws of one of her pets.